Achieving a high level of influence in your life is one thing. It is an entirely separate issue to maintain that level of influence throughout your lifetime. And yet this is exactly what Caleb did in the book of Joshua.  At the age of 85, Caleb was still in a position of great influence and leadership. What would it take for us to achieve that level of influence and maintain it for the rest of our lives? What are the habits we much learn and priorities we must set in order to reach that level of influence. 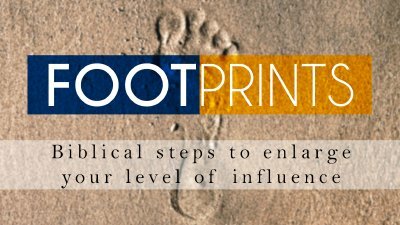 Join Dr. Mark Lantz as he examines the example of Caleb in Part 4 of Footprints. 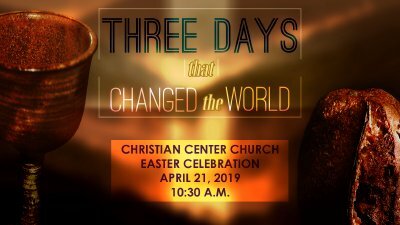 Jesus' resurrection took place over a period of three days. These three days were the apex of human history, and each day individually has something to teach us about life today. We all are living in one of these three days, and where we are has a direct effect on how we see the world. Where are you living? 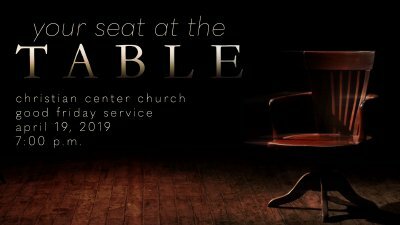 Join Dr. Mark Lantz as he examines the three days of the resurrection and how they can tell you where you're living today.